Welcome to Tuna Garage. 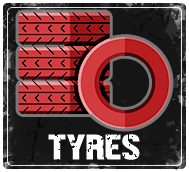 We are located in Keyworth, Nottingham where our fully equipped workshop and trained staff offer a full range of Car Servicing and Repairs to all makes and models of vehicles using the most up to date diagnostic equipment. 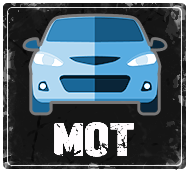 Welcome to Tuna Garage we provide MOT and Car Servicing Keyworth, Nottingham, our other services include, repairs, brakes, clutches, tyres, exhausts and many more. 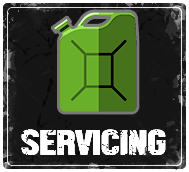 We pride ourselves in offering a professional, competitive service to all our customers. 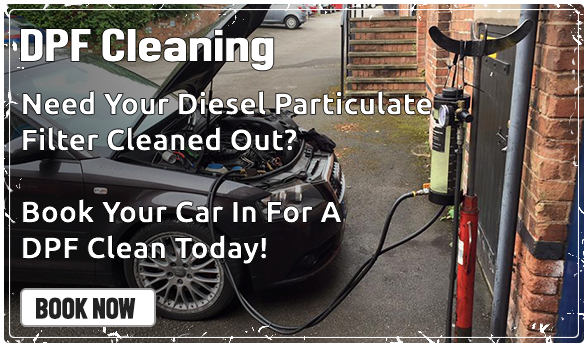 For more information on the MOT, Car Servicing or any of Tuna Garage's Services in Keyworth, Nottingham, please call on 0115 937 7067 or send us a message using our online Contact Form and we will get back to you as soon as possible.